Allied Airport Shuttle provides affordable, regularly scheduled transportation between Calgary International Airport and designated pick-up points within the City of Calgary. A check-in counter and waiting area are located on the arrivals level near arrivals "B" in the ground transportation area for travellers going to Calgary downtown hotels and the Greyhound Bus depot. Passengers travelling to the Airport are dropped off on the Departures level adjacent to the airline check-in. Please allow enough time for travel to the Airport, check-in, security, etc. 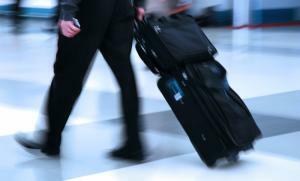 It is recommended that you leave at least three hours prior to airplane departure. Allied Airport Shuttle will not be held responsible for missed flights. Big or small, all of your transportation needs can be met with exceptional quality service. 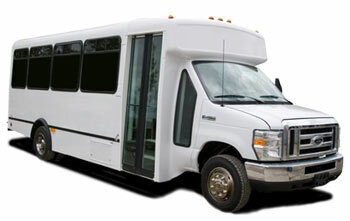 Choose from a variety of vehicle types for your private transportation at reasonable rates. 404 - 35 Avenue N.E.